Start taking classes at BAREfit Adventure Training and other studios! 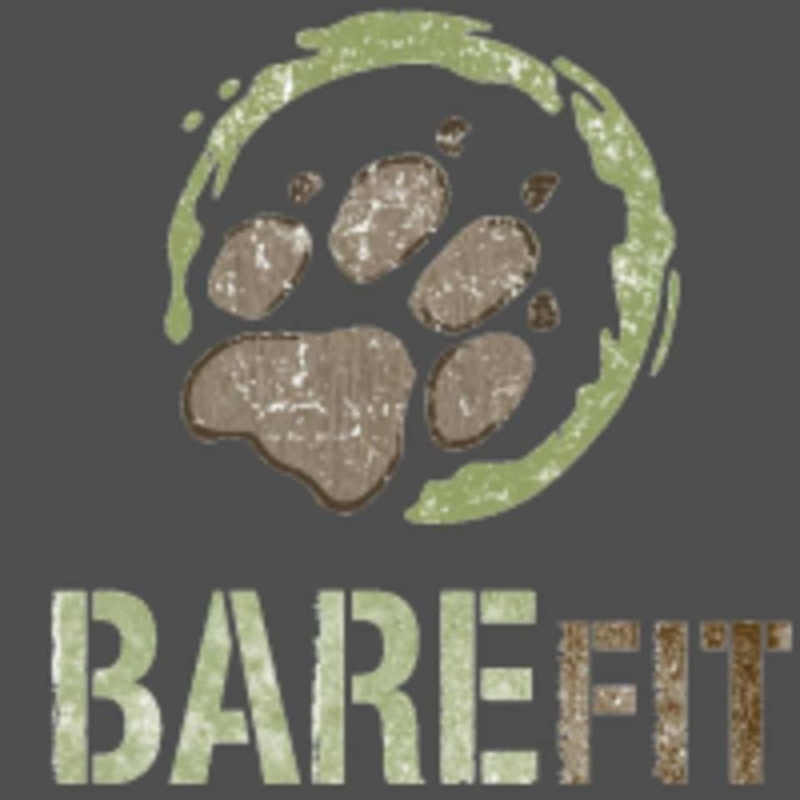 BAREfit Adventure Training is a holistic-minded fitness company established in Louisville, Kentucky in 2012. Anchored in their passion for outdoor adventure sports, natural human movement, and minimalist lifestyle, their mission is to reconnect modern people with their true physical nature and build capable humans. BAREfit Adventure Training is located at 1001 Logan St., Louisville, KY 40204.